The new Fujinon lenses are all set for the full-frame age with a hugely versatile coverage of the most used focal lengths. 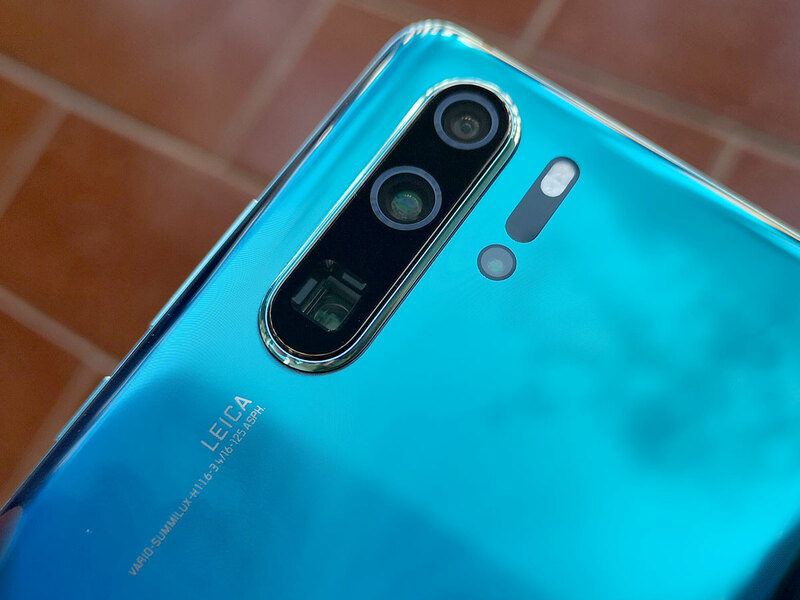 The P30 Pro, Huawei’s brand new high-end Android smartphone, comes with a whole bunch of innovative imaging features but to many users the most exciting one will arguably be the new device’s innovative zoom system. In 2018, Chris White explained the work of Weta Digital on MAZE RUNNER: THE DEATH CURE. He talks to us today about his work on the Netflix serie, THE UMBRELLA ACADEMY.